Monitored alarm systems vs traditional alarms – what is the difference? If your home or business premises has never been affected by burglary, it’s easy to be complacent. You may think that your budget is better spent elsewhere than on an alarm system you do not need. But, if you look at recent crime figures, you can see that spending money on security for domestic or business premises is a wise investment. Figures from the FBI show that the incidence of property crime in the US, in 2016, was 2,450.7 offenses per 100,000 inhabitants with the situation being worse in some areas. 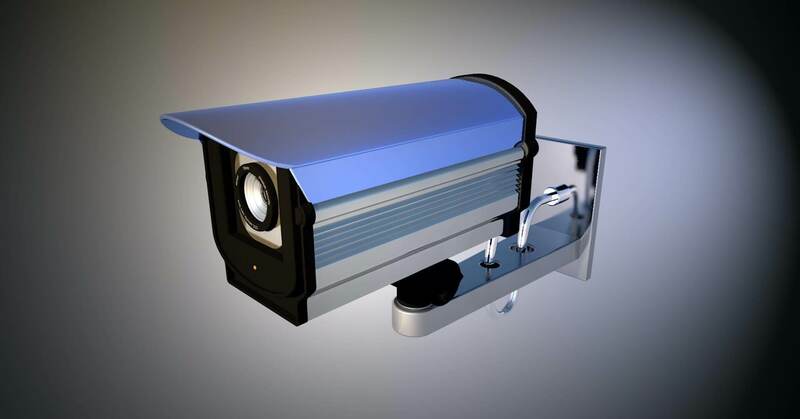 So, what type of security is the best option if you want to keep your home or business safe; what is the difference between a traditional alarm system and one that is monitored? 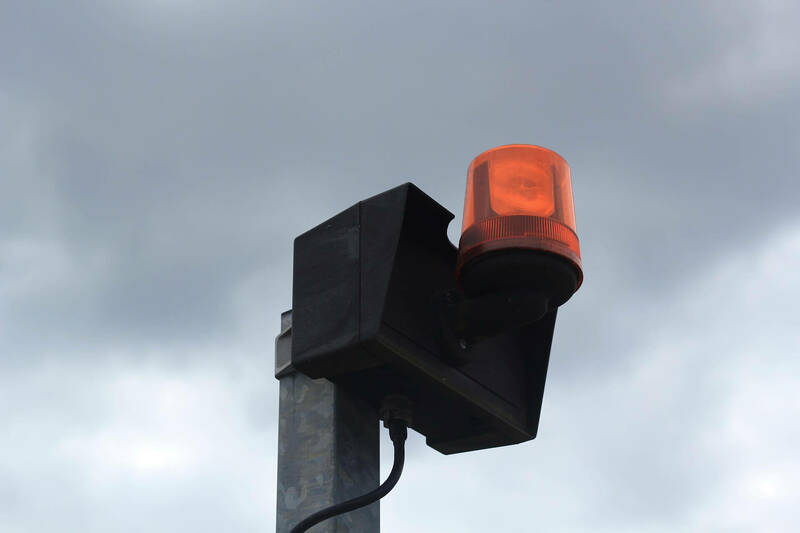 Monitored alarm systems consist of all the latest security technology such as photo detectors, shock sensors, perimeter detectors and high powered sirens. 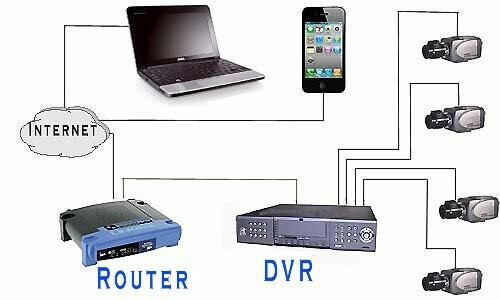 All of these features help to enable the security of your premises. 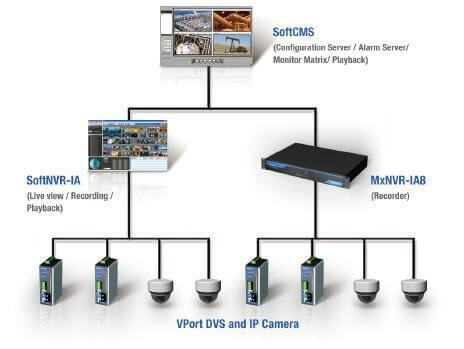 But there is more to a monitored alarm system than the features. It’s important to realize that investing in a monitored alarm system, for a home or business, is not just about buying alarm equipment; it’s about paying for that equipment to be monitored 24/7. This means that when the alarm is activated, checks are made to see if there is a genuine incident occurring, and personnel are sent to the premises if this is the case. Monitored alarm systems, from retailers such as Verisure, also provide smoke alarm protection, a portable control panel to use as an emergency alarm at the premises and smartphone control of the system. This type of alarm system may be more expensive than a traditional alarm but it provides more comprehensive and reliable protection of premises. 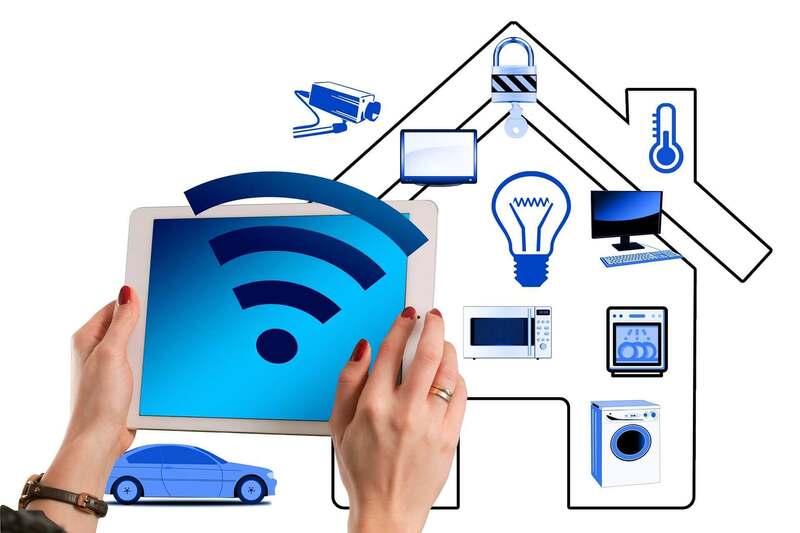 Many traditional alarm systems now come with a series of extras, such as control and monitoring by smartphone and smoke alarm protection. The level of functionality and performance determines the price of the alarm. The main attraction of this type of alarm is that it’s less expensive than a monitored system. But this does not mean that it’s a better investment, as the level of guaranteed security is not as high. 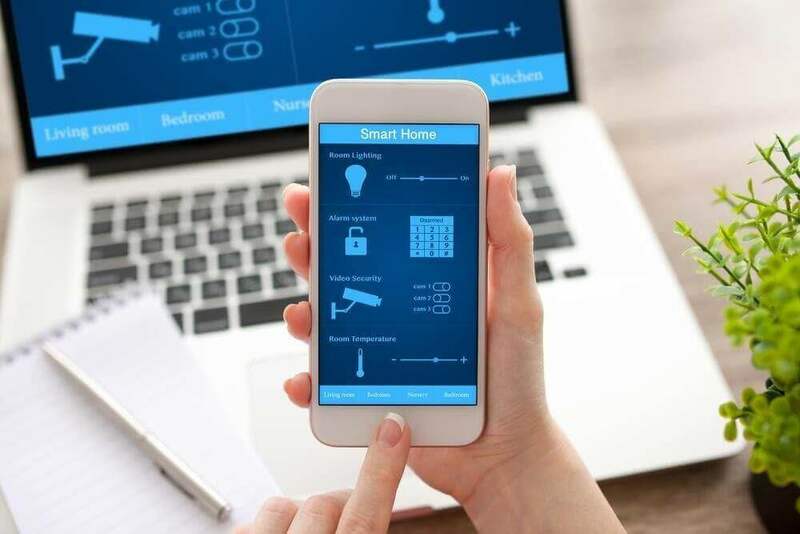 For instance, even with smartphone monitoring in operation, it’s not possible for anyone to monitor the alarm system 24/7; homeowners may be on holiday and business owners may be meeting clients, when an incident occurs. No-one can afford to take chances when it comes to protecting their property, as you can see from the US property crime figures (2016) of 2,450.7 offenses per 100,000 inhabitants. Purchasing any good quality alarm system is a good investment, but monitored alarm systems provide an extra level of security which makes them better value for money overall. This type of system is also installed at the premises, whereas traditional alarms need to be fitted by the purchaser, or expert installation has to be paid for. Taking everything into account, monitored alarm systems are the most effective alarm choice, in the long term.